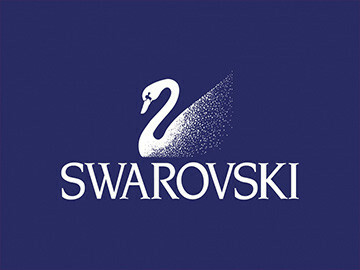 Swarovski is a manufacturer, marketer, and retailer of premium jewelry and consumer products ranging from decorative objects to lighting and accessories. 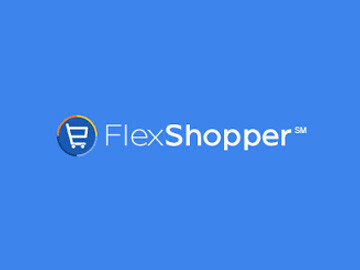 FlexShopper offers the largest selection of lease-to-own durable goods online today. 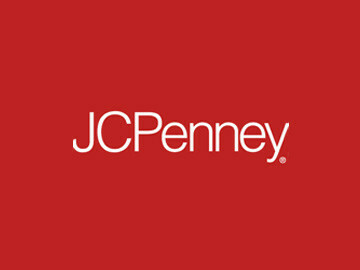 With FlexShopper, the customer gets the products they want today, while making affordable weekly payments over time. 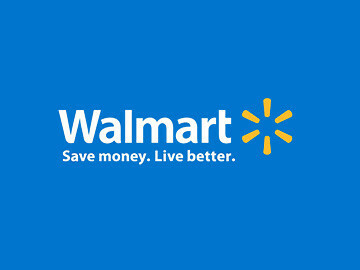 Walmart is committed to saving Canadians money so they can live better. 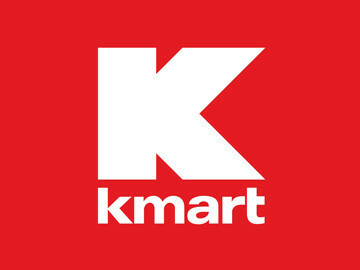 Each of their stores carries close to 100,000 different products ranging from apparel and home decor to electronics and grocery, plus specialty services such as pharmacies, garden centers, and vision centers. 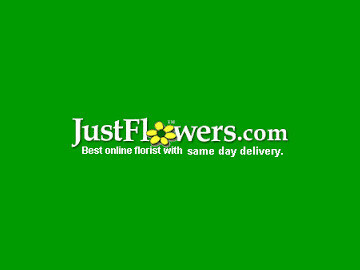 Florist.com provides beautiful floral arrangements for all sorts of occasions, from birthdays to Valentine's Day, at affordable prices and with supremely fast shipping. 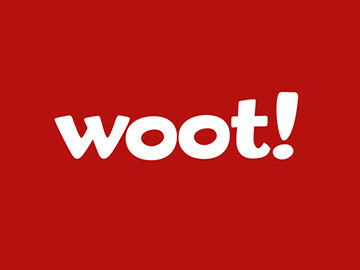 The aforementioned websites, of which Woot.com is the alpha URL, specialize in great new deals every day. 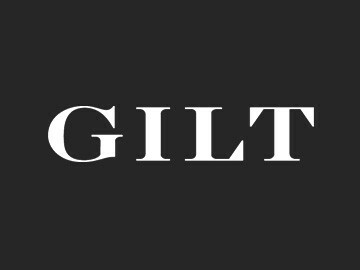 Gilt City is about delivering the most exclusive and one-of-a-kind lifestyle experiences and services to a growing list of cities and destinations worldwide. 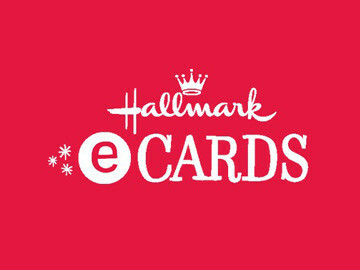 Hallmark's line of digital greetings allows people like you to send meaningful messages for celebrations, birthdays and event. 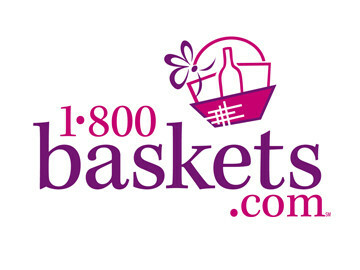 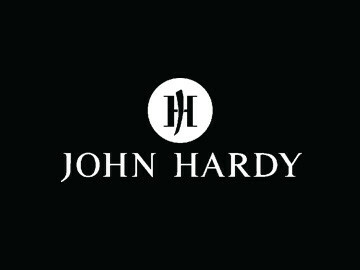 With an incredible selection of baskets, towers, and assorted gourmet good gifts, as well as a passion for uncompromising quality, value, artisanship and detailed presentation, 1800baskets.com is simply the best gift basket experience you'll ever have. 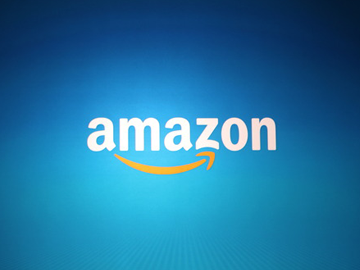 Browse millions of unique new, refurbished and used items for less with Amazon – books, movies, music, games, electronics, clothing and more!